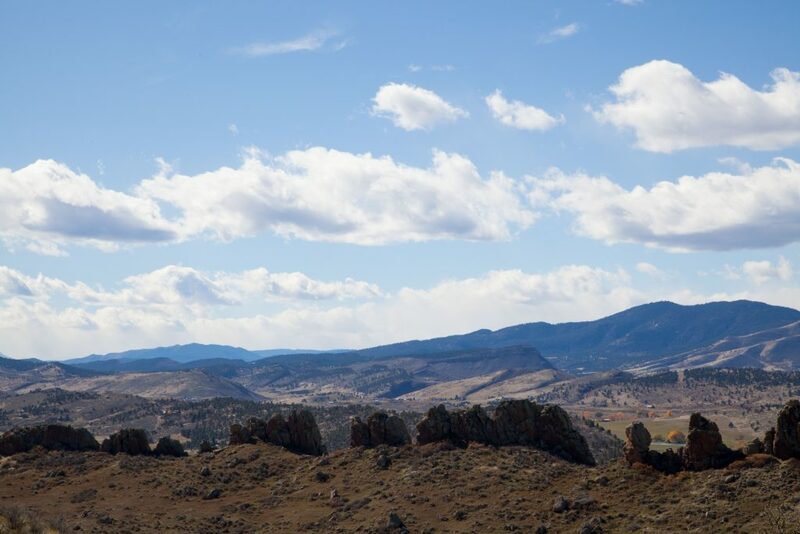 With its grassroots beginnings, the Blue Sky Trail Marathonh has been a true community undertaking since its inception in 2008. 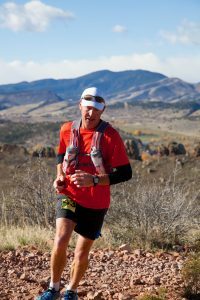 Considering this, it was wonderful to see a record crowd from the trail running community turn out to celebrate the 10th anniversary of the event this past weekend. As usual the weather had a role to play in the proceedings, this year delivering ideally cool temperatures intermixed with strong and blustery winds. 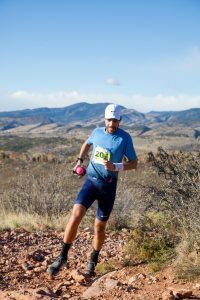 While the final eight miles running into the northwesterly headwind proved tough, the temperatures allowed for generally fast times and ultimately we saw 275 runners hit the finish line from a total of 285 starters. 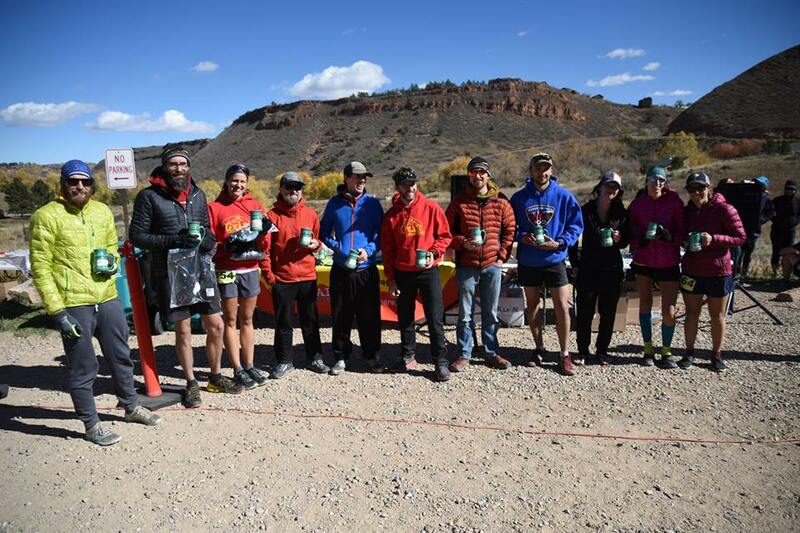 Both the men’s and women’s winners seemed to get their pacing spot on this year. Chris Mocko for the men waited patiently in second for much of the race before taking the lead in the closing five or six miles of the race, passing early race leader Seth DeMoor between the Indian Summer aid stations, closing a four-minute gap in as many miles from the 18 mile Hunter turnaround. Mocko would go onto finish in 3:14:33, less than a minute shy of Steve Folkerts’ long-standing record from 2009. Former pro-triathlete, Kyle Leto finished second (3:21:26), followed a couple of minutes later by Dustin Moore in third (3:23:42). Showing just how close it was for the places, defending champion Brent Kocis would lead the next three runners across the line, all finishing within a minute of third. 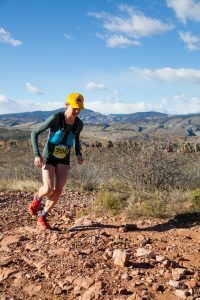 In the women’s race, Abby Mitchell (3:49:32) went one better than her second place finish at this year’s Quad Rock 25 miler by putting on a pacing master class. Leading from pillar to post, Abby grew her lead over second place finisher Julie Olsen-Smith (4:00:46) by three, six and ultimately 11 minutes between the nine mile, 18 mile and finish line timing locations. Like Mocko in the men’s race, Mitchell would finish one minute adrift of the course record set in 2015 by Reese Ruland. Defending champion Jeanne Cooper (4:04:36) rounded out the podium, finishing third in her return to racing after a long injury lay-off. 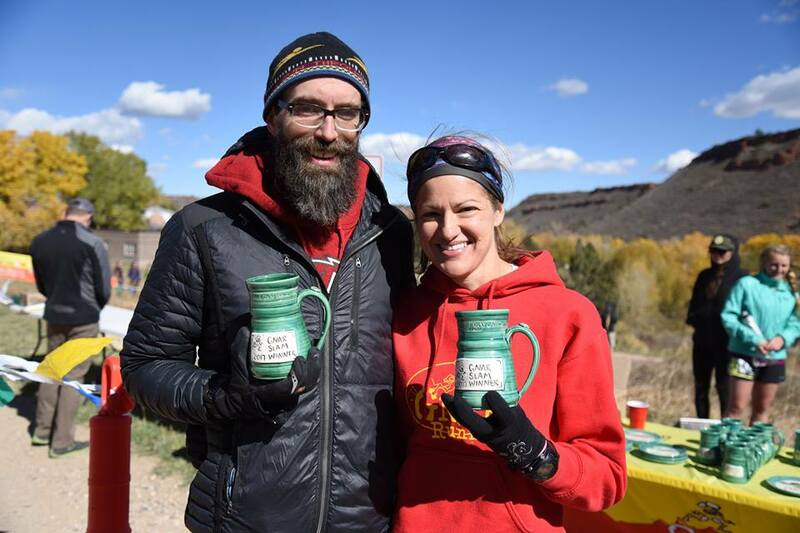 The master’s wins went to Ed Delosh (4:02:57) and Sarah Omann (4:18:29). 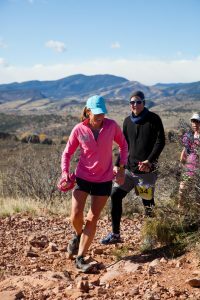 The grandmasters winners were Don Sims (4:16:48) and Cindy Stonesmith (5:17:10). 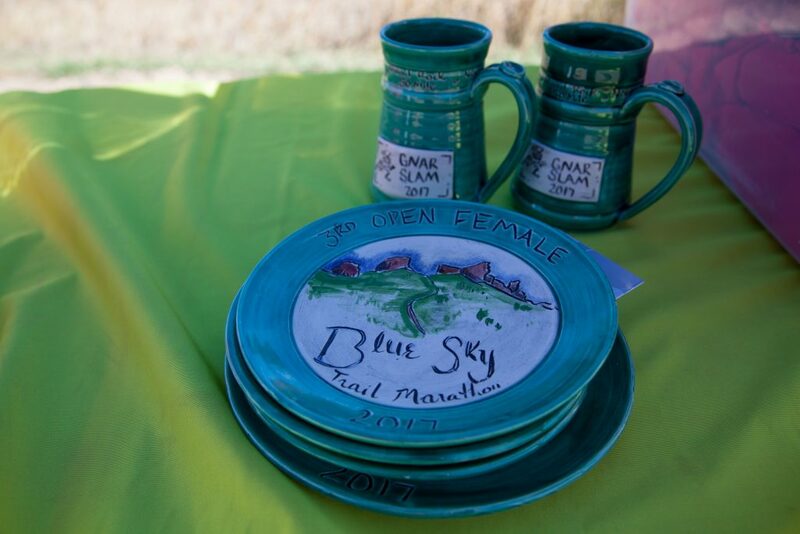 All award winners took home beautiful pottery awards from local artisan Amy Hayman in addition to gift cards from Altitude Running. In addition to keeping track of our fastest finishers, we also like to keep track of our oldest and youngest-ever finishers, and we had new records on the younger side of the spread this year. 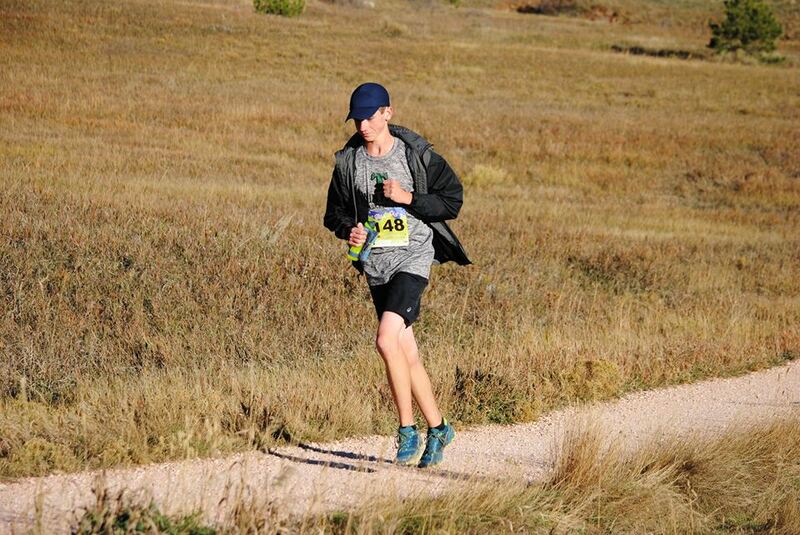 Noah Kieser of Longmont finished in an impressive 4:58:34 at just 16 years of age. Tying for youngest female finisher ever was 18 year old Jordyn Milbrath also of Longmont, CO, finishing the course in 6:08:31. Noah Keiser. Youngest Finisher Ever. Aaron Youngberg came away top in the points standings on the men’s side, while Kristen Kovatch took top honors on the women’s side. 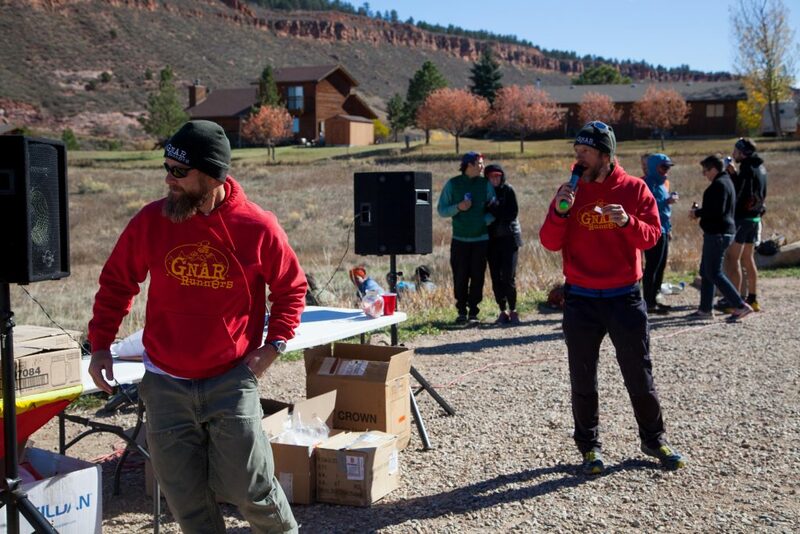 A hearty congratulations to all our Gnar Slam finishers. And of course, our races would simply not be the same without the magnificent support of our volunteers. From Towers to the Hunter turnaround, the Blue Sky volunteers were out there on course keeping runners motivated, fed, and hydrated. 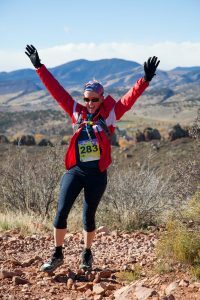 As always, race participants were glowing in their praise of the volunteers, whether they were parking cars in the morning, marshaling runners at the turns, or filling bottles at the aid stations. The Hunter Turn Team exchanging notes to make sure all runners are accounted for. 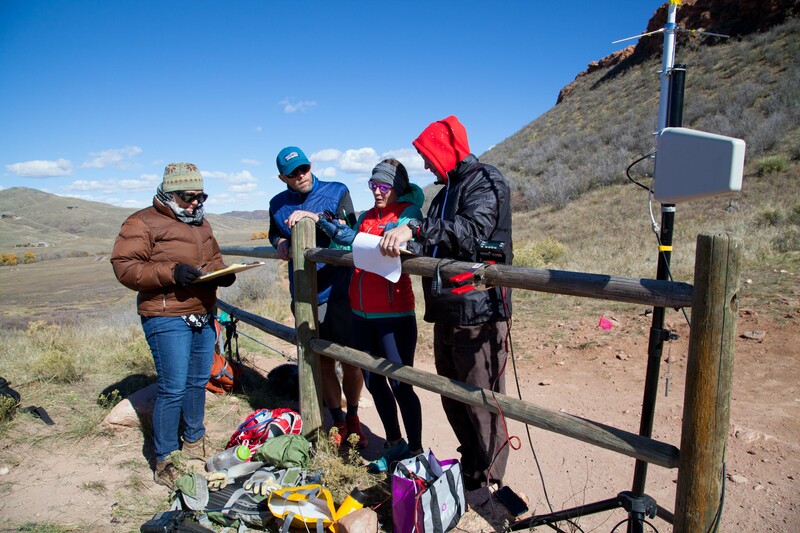 We also couldn’t put on our trail races without the help of our wonderful sponsors, all of whom are tireless supporters of the Northern Colorado running scene. 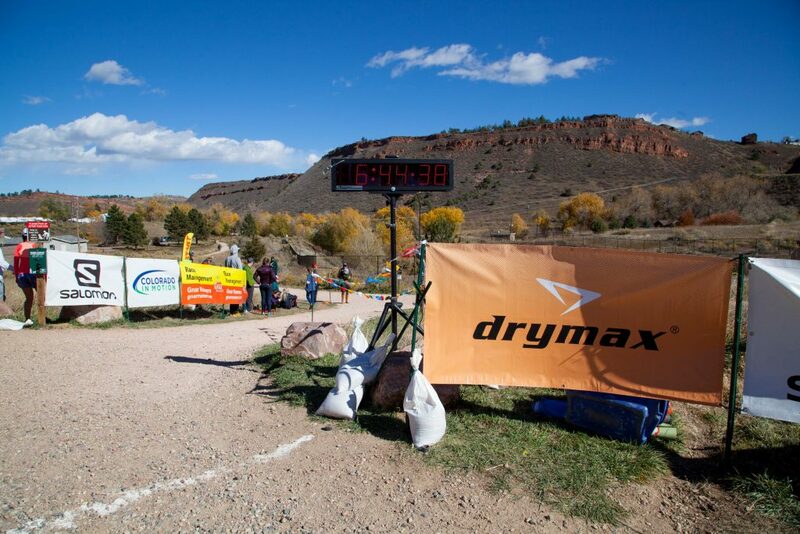 Thank you Salomon Running, Colorado in Motion, Drymax Socks, Altitude Running, Justin Liddle DMD, Countryside Animal Hospital, and the Fort Collins Running Club for your incredible race support. 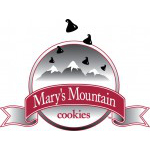 And also to our fantastic product sponsors: VFuel, New Belgium Brewing, Great Harvest Bread Co., Squirrel’s Nut Butter, Mary’s Mountain Cookies, and Boulder Organic!. 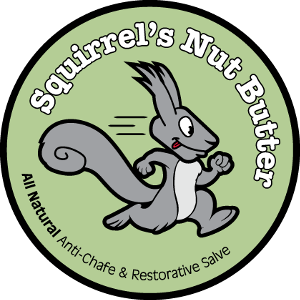 The Blue Sky Trail Marathon marks the end of the 2017 season for us at Gnar Runners, but we’re already looking forward to 2018 with excitement. 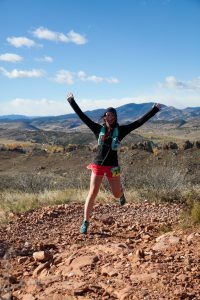 If you enjoyed Blue Sky, consider running the Horsetooth Half Marathon in April, the 25 or 50 mile Quad Rock races in May, the Never Summer 100km in July, the Black Squirrel Half Marathon in September, and of course the Blue Sky Marathon in October. Thank you all again for a wonderful season, and see you in 2018! A fifth finish for Katie Oglesby. I don’t think you need a Facebook account to view the photos. They should be public.